Mitch Tutt began a career in concreting in 2001. 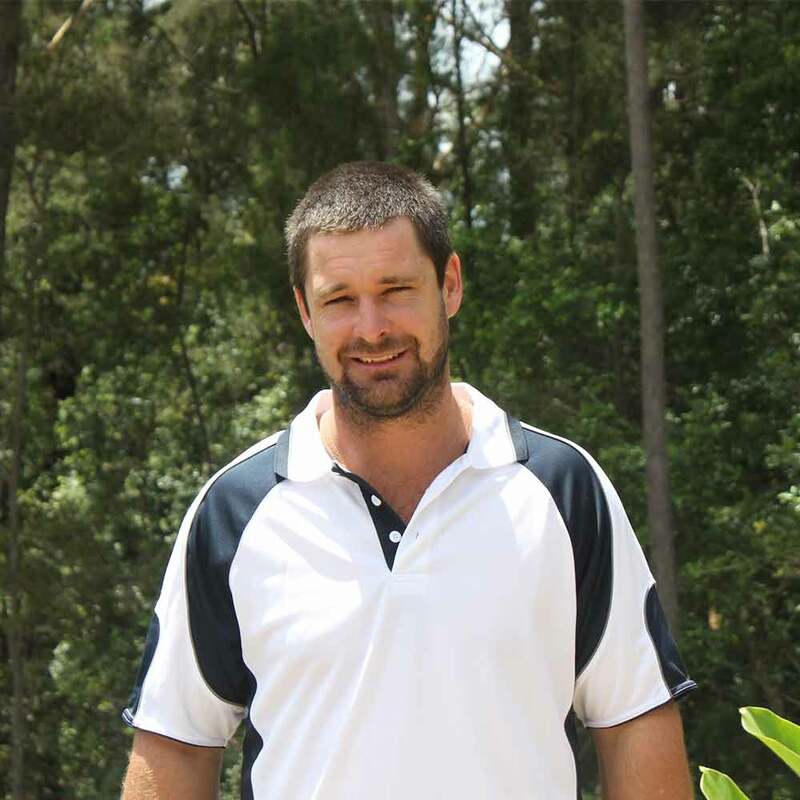 After acquiring qualifications as a Formwork Carpenter & Concreter, Mitch spent 6 years gaining experience with Coffs Coast Formwork, doing both domestic and commercial jobs. Tutty’s Tanks & Concreting was started in 2009 on his return from 3 years in WA building concrete gas tanks in the Pilbara. A steady clientele was built as a result of Mitch’s honest, hard work. As a Bellingen local all his life, Mitch was well aware of the absolute necessity of good quality storage for our most valuable natural resource, water. Liquid gold as he likes to call it. In Australia’s hot, dry climate, fresh water is a valuable, natural commodity. Surviving in areas without a mains water supply means investing in the best rainwater collection system to conserve as much water as possible. Even if you are connected to a mains water supply, water restrictions highlight the importance of having an alternate & renewable source of water with the benefit that it doesn’t have anything added to it. Just pure, fresh rainwater. Passionate about providing precious water storage solutions, Mitch and his hardworking team create Concrete Tanks of the highest quality, certified by engineers and built to stand the test of time.